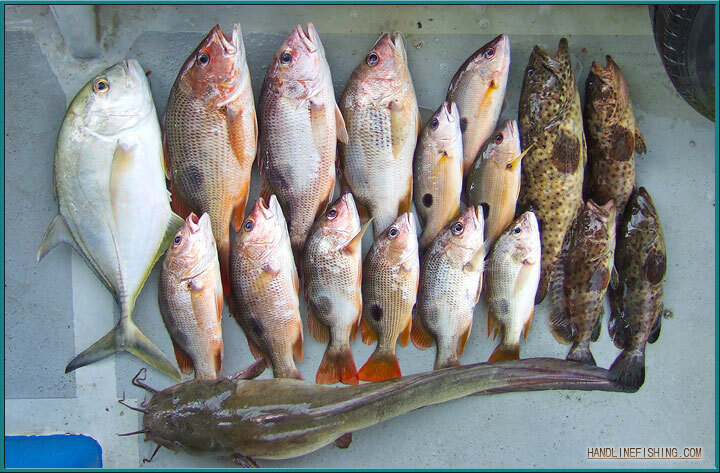 A friend invited me on a fishing trip on his boat up at Seletar area. There were 3 of us but it's my first time fishing in that area. There are a couple of Kelongs there, some are pretty rundown. Fishing near these kelongs are quite interesting, you can see the schools of assams up close when the swim near the boat. The fishing of course are even more challenging, those razor sharp barnacles on the sunken kelong stilts will cut the heaviest leader. We lost quite a few fish from it. I managed to get a good view of how the changes at Seletar End from the sea, there's now a bridge that connects the main island and Punggol Island. 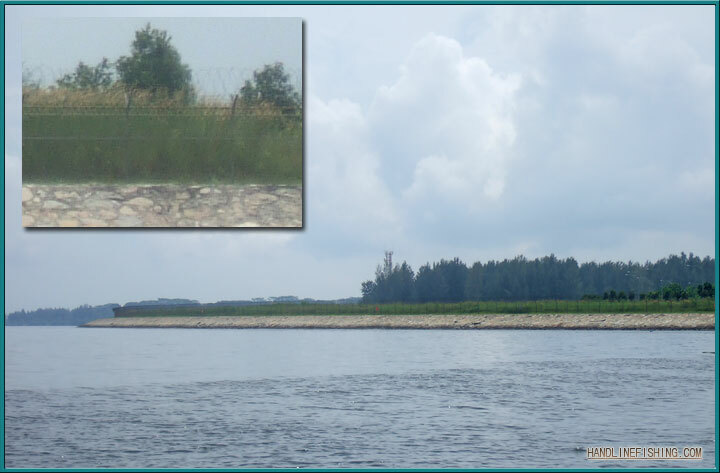 It might sound like good news to angler but it appears that the northern coast of the island is fenced up like how Ubin is to prevent illegal immigrants from sneaking in. Wishful thinking for a new spot. Alright ... looks like someone has ran outta spot and come stealing fishy fishy from dirty black water in the North. A fun filled trip. Guess you guys must be fishing on some "tiny" vessels to be able to play around kelongs. It was super duper fun, extreme fishing ! The trill is super exciting and landing the fish is definitely a bonus. It's a total eye opener experience for us and now seeing your CR makes me want to go back there and try it out again. Only setbacks ... fighting a biggie on a sampan is never an easy task ! But then again ... that's the fun of it. Nice Catch as usual and bring us more of such CR ! Thanks for the comments everyone. Yeah, that catfish is pretty long, it's what they call a 'Gemang'. I'm not very sure what the scientific name is though, I tried searching on fishbase but it somehow points to the black eeltail catfish. Then again, I've never seen one black eeltail this big nor and Gemang is not really black. With the same bluish eyes just like the one you guys landed. Can get really big ! We caught one that is around 3Kg once ... the head alone is bigger than those small size styrofoam ice box !